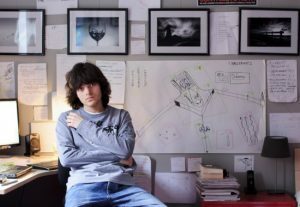 BY KEVIN SAWYER – Boyan Slat, the 22 year old genius inventor from The Netherlands, is on a quest to eradicate what no country on Earth wants to try and eradicate. He has a plan, and the technology, to attempt to free the world of the Great Pacific Garbage Patch. He founded his company, The Ocean Cleanup, when he was just 17 years old. And, now, he wants to take on one of the greatest environmental challenges of all time. While swimming and diving in Greece, at age 16, he was saddened that he came across more garbage and plastic bags than marine life. 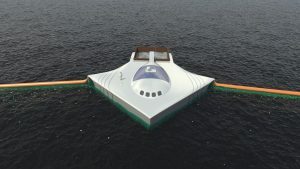 A year later, The Ocean Cleanup was born and the quest began to clean up five of these giant islands of garbage and plastic that just may end up killing all of the marine life on the planet. They are created by gigantic subtropical gyres that just attract the plastic and the garbage like magnets. According to estimates, over eight million tons of plastic and garbage end up in the world’s oceans every year. No country in the world will try and clean these massive islands up and take responsibility for them because they lie out in the ocean away from traditional national borders. Slat and is army of technicians and engineers hopes to begin the cleanup project before the end of 2016. The system they have devised consists of giant screens that will act like a type of artificial barrier that will replicate a coastline out in the ocean where there is no coastline. 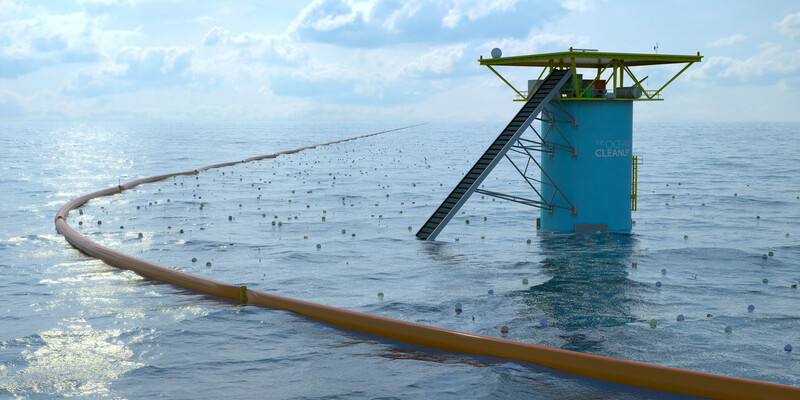 The Great Pacific Garbage Patch will be their first objective. 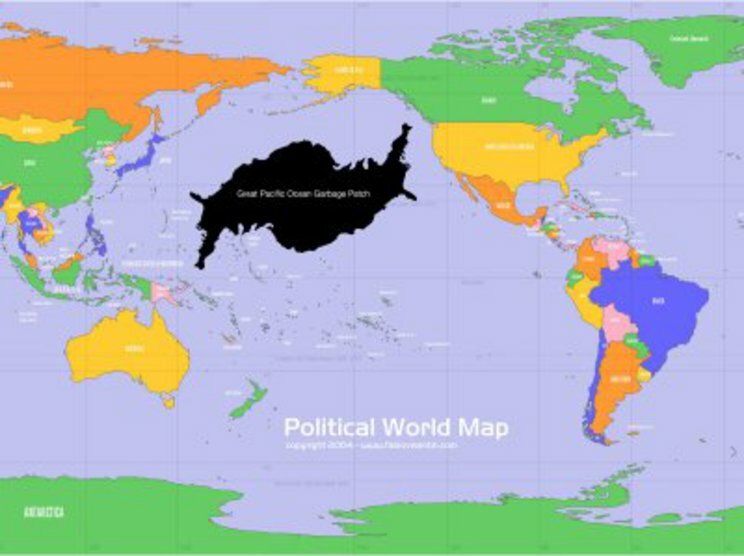 The Great Pacific Patch is about half the size of the United States and stretches from California nearly to Asia. They are already working with a scale model prototype in the North Sea to determine its overall effectiveness. It will, eventually, be loaded onto ships and be brought back to land to be recycled. Slat wants to see the recycled plastic turned into such things as chairs and car bumpers because he figures such large plastic objects as these will unlikely end up in the ocean again. Want to be the greatest employee ever? Here's how...Are these really the most extreme & bizarre sports in the world?